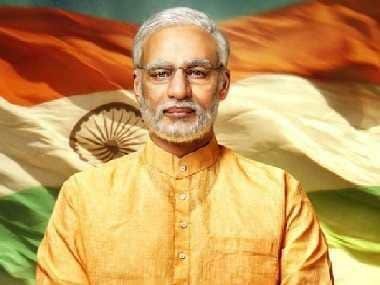 Supreme Court has asked the petitioner who sought in his plea to defer the release of PM Narendra Modi, to put whatever he finds objectionable in the film on record. The SC has also said that the order on whether the film violates the Model Code of Conduct cannot be determined without watching the film. The next hearing is scheduled for tomorrow, 9 April. On Friday, the Supreme Court refused to allow an urgent hearing in the plea. The bench, headed by Chief Justice Ranjan Gogoi, told the lawyer who mentioned the plea for urgent listing, that it will come up in the regular course of hearing. 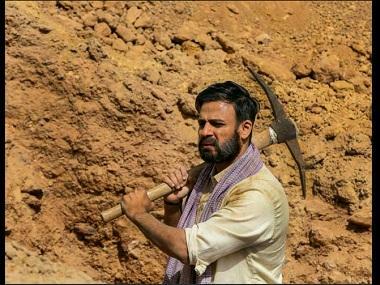 Vivek Oberoi earlier said that the makers are working hard to release the film on 11 April.